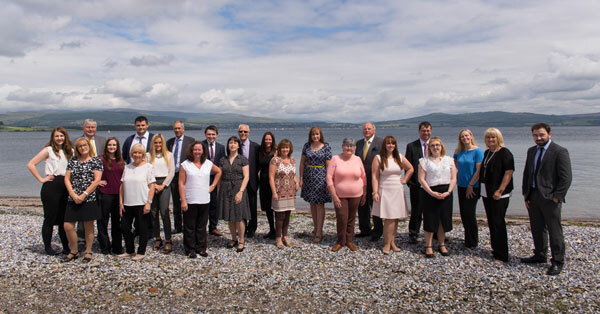 Firm of Accountants located in Greenock and Prestwick. When local accountants James Welsh and Louson Walker joined forces in 1867 the firm of Welsh Walker was created. Throughout the years there have been various changes to the firm but the ethos of providing quality professional services to meet our client’s financial needs has remained the same. As well as general accountancy, audit and tax skills, our 3 directors have individual specialist skills which enables us to provide our clients with a complete service tailored to their individual needs. Our staff have been carefully selected to represent our high standards, company values, ethos, integrity and commitment and we are very proud of them. In addition to the traditional auditing, accounting and tax services we provide advice on how to improve and develop your business. Whether you need an integrated business strategy, access to corporate finance, specialist tax advice or advice on accounting software we are here to help you. Please feel free to get in touch, call us on 01475 722233 or ask us a question online. Do you tweet? Follow us on twitter @WelshWalkerCA.